Meet the doctors at Lewiston Animal Clinic. Thank you for visiting our website! 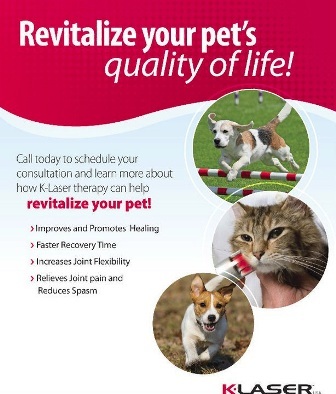 Lewiston Animal Clinic offers comprehensive (traditional and holistic) medical care for companion animals. We provide a unique perspective assessing patient needs and tailoring a personalized treatment plan. From intake to discharge, pets are viewed inclusively: their medical history, current status, and diet. Each aspect is thoroughly evaluated in a safe clinic environment by an articulate and compassionate healthcare team. Patients and their families can expect to be treated with respectful professionalism and capable expertise; with the patient’s care our utmost priority. Our goal is to work harmoniously with patients and families to facilitate better wellness, a positive experience, and receptive inspiration along the way. In essence, creating an environment in which everyone wins. At Lewiston Animal Clinic, we treat your pets like the valued family members they are.